By now, you undoubtedly know what happened when Mike Pence went to see Hamilton on Friday night. And the brouhaha that unfolded from there, particularly on Twitter. Tweets came and went throughout the weekend. But, if you're keeping score at home, none outfunnied this tweet from Jeremy Noel-Tod. 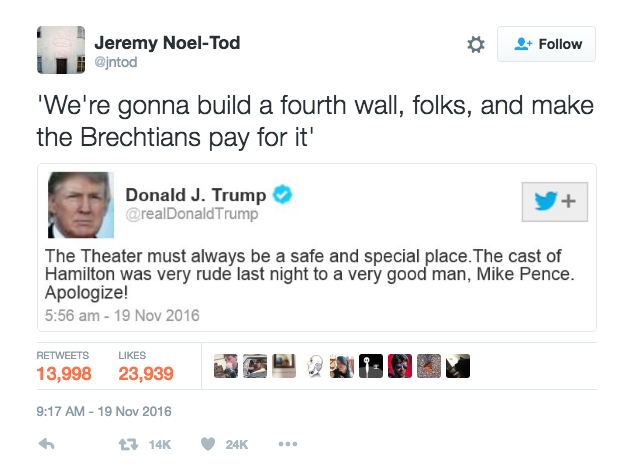 We're suckers around here for Brechtian humor. Find us on Twitter at @openculture. Some unique features of Twit Lit: Soderbergh can twitpic an establishing shot—which he does, of Amsterdam—along with pics of other locations (or just vaguely suggestive images). 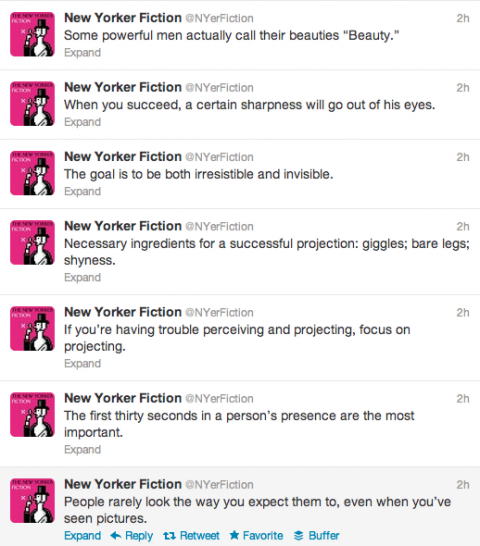 The individual tweets often read like Horse ebooks absurdities. He’s up to Chapter Fourteen now. 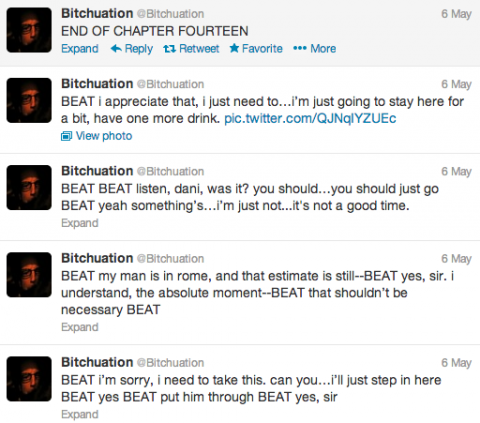 The later tweets replicate screenplay dialogue, with copious insertions of BEAT to signify dramatic pauses. Taken together, I suppose there’s coherence, though as I admitted above, I have not mastered the ability to pull tweets together into longer text in my mind, Twitter being where I go when my attention span is spent. I leave it to savvier, more patient readers to judge the success of Soderbergh’s attempt. It may suffice to say that his pessimism about the state of film does not apply to Twitter Lit. Or maybe he’s just passing time before he makes movies again. A quick reminder: we're always adding more good cultural content to our Twitter stream. Give us a follow at @openculture, and we'll keep sending curated culture (in the form of tweets and retweets) your way. So far 6,200+ readers have joined us there. If you appreciate what Open Culture is all about, it's a must. You can also access Open Culture on Facebook. Become a Fan (or give us a Like - whatever the latest lingo may be), and we'll drop our daily content into your Facebook News Feed. This will give you an easy way to keep tabs on us and share the knowledge with your friends. Thanks for joining us, and spreading the word. Enjoy the rest of the weekend. 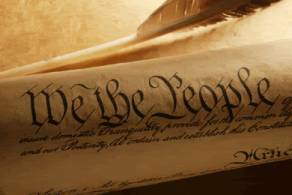 223 years ago today, the Constitutional Convention started meeting secretly in Philadelphia. Several months later, the meetings ended with the signing of the US Constitution. Starting today, the National Constitution Center will use Twitter to reenact the events of the Convention. You can follow @SecretDelegate, a mysterious insider, who will show you what happened inside the private proceedings. The “Twitter Convention” will conclude on September 17, when the Constitution was signed, and only then will the true identity of @SecretDelegate be revealed. You can be among the first to follow these tweets. Looking for more Open Culture? Find us on Twitter at @openculture.